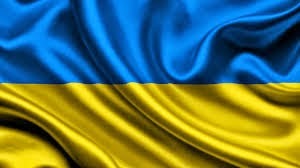 Ukraine Government has decided to use the first 50 million UAH (about 2.9 million euro) to finance projects to reduce dependence of Russian gas. It is expected that about 33,800 households to benefit from this project. Basically through the bank Sberbank credit is given as: citizen goes and chooses a product and the invoice goes to the bank mentioned where customer sign a loan agreement and bank transfer the money. With this money citizen buy the product. Then monthly payments will be about 20% of the loan amount but, not more than 5000 UHA. Guarantee is made by the National Bank of Ukraine. In future it will extend to other banks to joine to program and to introduce also for other types of loans such as those related to improving energy efficiency of buildings. 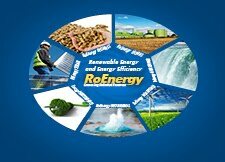 So far is only for change the gas equipment with equipment that use renewable or electricity. Ukraine is under Russian pressure in terms of gas consumption and the country seeking funding mechanisms to reduce this dependence. Meanwhile the east is ground battles with pro-Russian separatists.